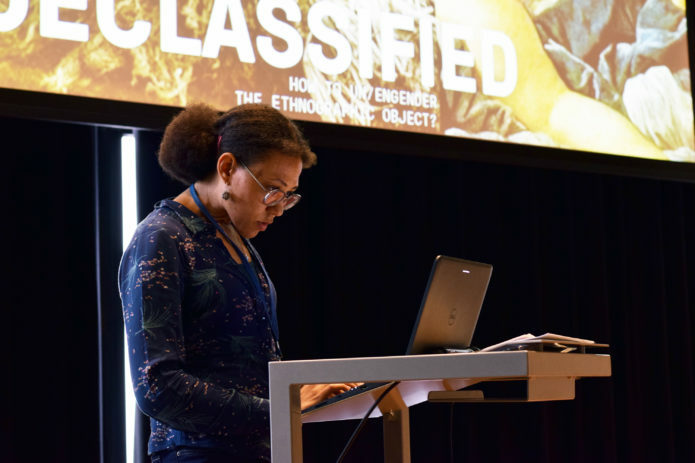 Amal Alhaag is an Amsterdam based independent curator, cultural programmer and radio host with an interest in counter-culture, oral histories and global social issues. Her work explores these themes through short- and long-term collaborations with artists, institutions and audiences.Since 2008, her projects infuse music and art with current affairs, post-coloniality, digital anthropology and everyday anecdotes to invite, stage or examine ‘uncomfortable‘ issues, unknown stories and unwelcome audiences to write, share or compose narratives in impermanent settings. 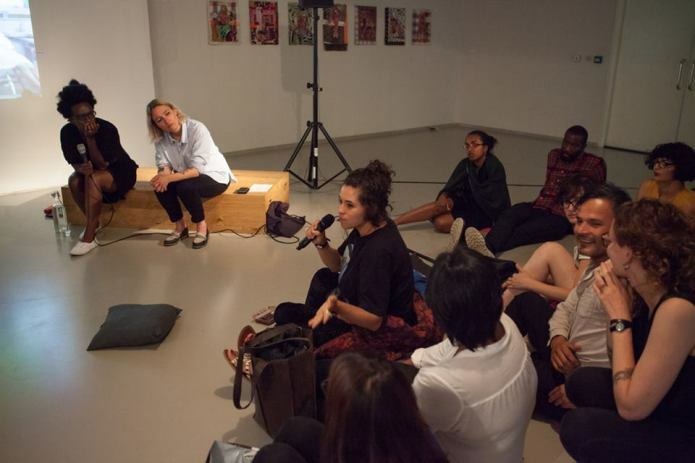 In 2012 Amal Alhaag acted as curator-in-residence at NODE, Center for Curatorial Studies, Berlin. Previously she worked as cultural programmer at the Tolhuistuin, Amsterdam (2009-2012), and as the curator for public programming at the Tropenmuseum, Amsterdam (2013/2014). Together with artist Maria Guggenbichler, Alhaag cofounded the Side Room, a discursive platform for art & intersectional theory in Amsterdam. 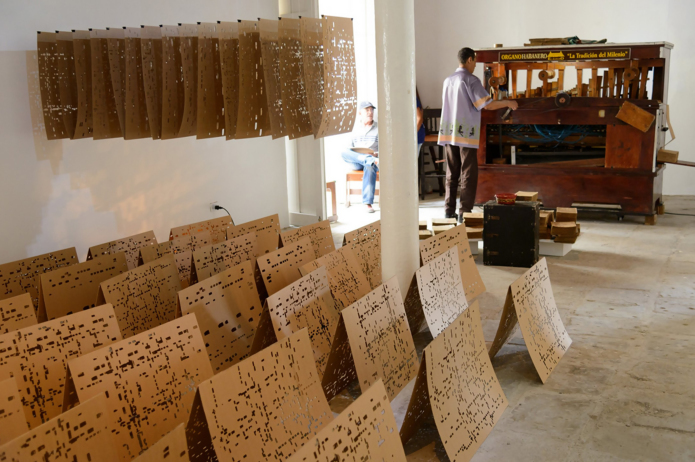 In addition, she is currently the artistic director of contemporary urban culture platform Metro54. From this capacity she contributed to the exhibition BLUEPRINT: Whose urban appropriation is this? (2017) about the relationship between street culture and architecture at TENT, Rotterdam. 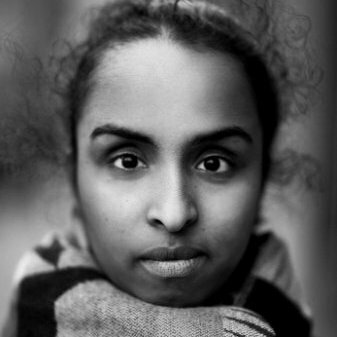 Amal Alhaag is a regular curator of the public programming at Framer Framed; a Dutch art platform for critical reflection in Amsterdam. 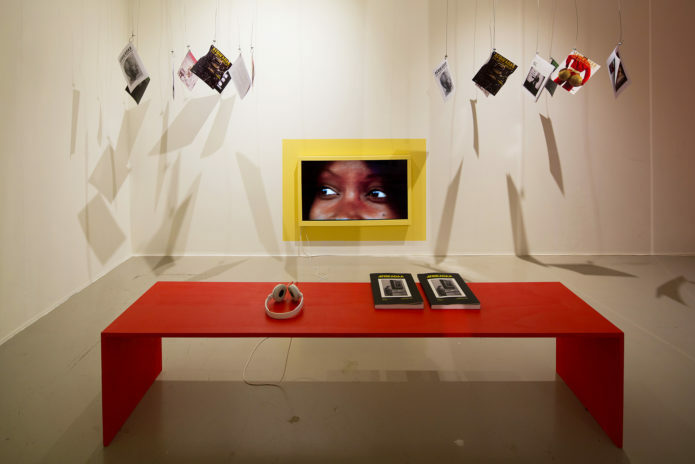 For Framer Framed in Amsterdam and 198 Contemporary Arts & Learning in Londen she curated the exhibition Diasporic Self: Black Togetherness as Lingua Franca (2018), a collaborative project she initiated together with artist and curator Barby Asante.